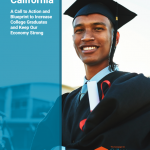 Latinos are now the largest racial/ethnic group in California. 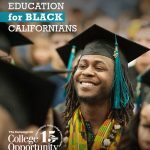 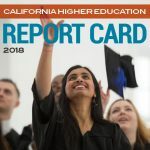 The State of Higher Education in California is a series of reports that provides comprehensive data on the current state of college access and completion for our state and what it means for our economy. 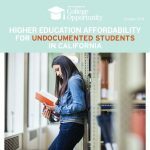 This updated 2015 report finds that though the percent of Latinos earning high school diplomas and entering college continues to improve, Latinos are underrepresented in every segment of higher education and have lower levels of college degree attainment than other racial/ethnic groups. 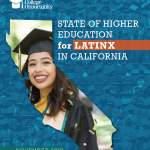 When one in two children under the age of 18 is Latino, the future of our economy and the state will rise or fall depending on the educational success of Latinos—we must do more to ensure that success.